W ant to know why our customers trust the uptime and reliability of PCRS? In 2012, we went the extra mile to partner with Rackspace, the leader in managed hosting services, who built us a customized infrastructure to keep our software running smoothly and securely. Rackspace provides PCMI with white-glove intensive support, which ensures our team is able to meet the data compliance and data security needs of our customers. We can also focus and dedicate our time to working on the continued enhancement of the PCRS platform and providing the most comprehensive software package for the administration of F&I Products, Service Contracts, and Extended Warranties. 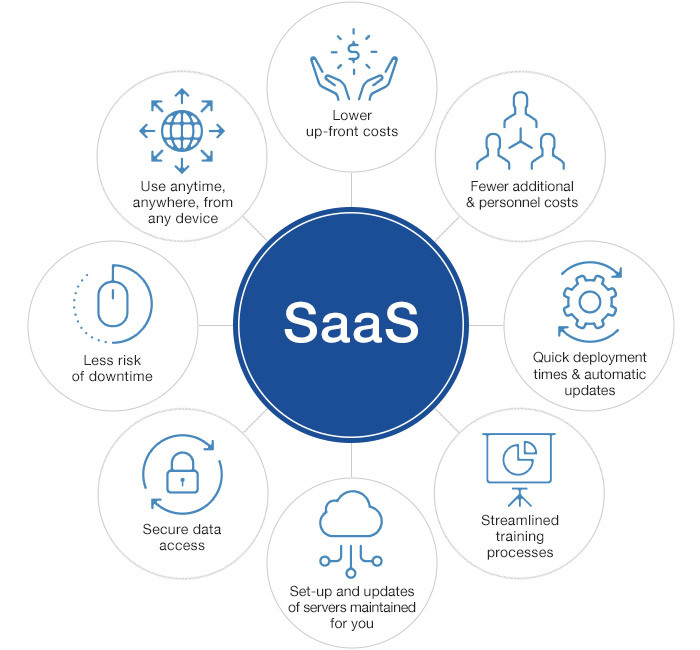 Working with Rackspace allows PCMI to be a SaaS (Software as a Service) provider, meaning the PCRS software is licensed on a subscription basis, is centrally hosted at Rackspace data centers, and does not require PCMI clients to perform any software downloads and installations. There are many advantages our customers gain from PCMI utilizing this approach. 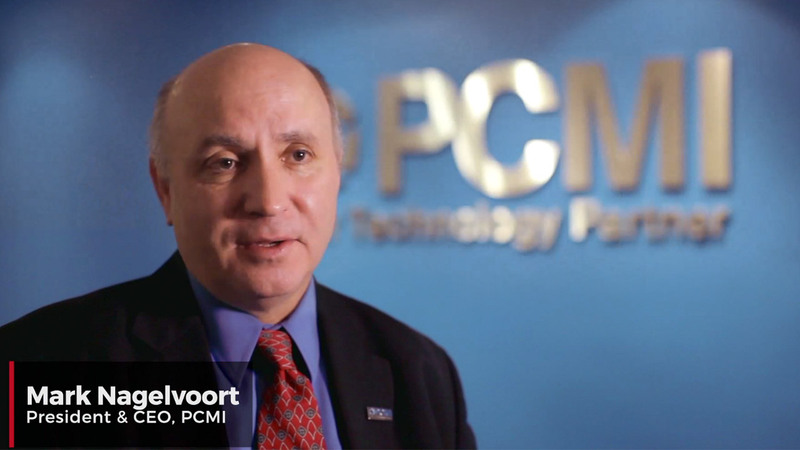 Not only were the PCMI and Rackspace teams featured in this video, but also one of PCMI’s customers – Guy Koenig from CareGARD Warranty Services. The testimonials from Guy support how important security of data, availability of data, and up-time are to customers when they are deciding on an administration provider. “As we continue to expand it became very important to us to make sure we had an IT provider that had a platform that enabled quick and rapid deployment, that allowed flexible product design and development, and gave us that transparent reporting that our dealers rely on. We unanimously as a management team selected the PCMI solution. Part of the decision-making process was the up-time, was the availability of the data, was the security of the data. And so, Rackspace having the qualifications, the capabilities, the expertise was very important and was critical criteria for us,” stated Guy Koenig. By working with Rackspace, PCMI can provide customers with the utmost confidence that their data is in a compliant and secure environment. We will continue to invest in our platform to find ways to improve data management and sales opportunities for our customers to enable them to increase their sales.